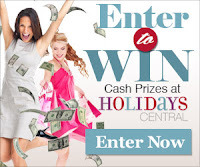 Browse » Home » Swagbucks » Birthday Swag Bucks! 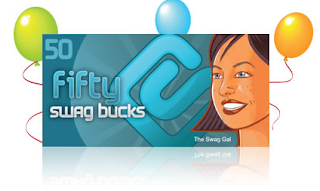 Every year on your birthday, Swagbucks gives you 50 Swag Bucks. Just for having a birthday! And we all have one! Join Swagbucks and start earning point toward great prizes like $5 Amazon.com gift cards! Happy Birthday to you. Hope your day is wonderful. Today is my son's birthday too. He turns 35 today. He is my baby....boy, now I feel old. Happy Birthday!! Hope you are having a blast today!